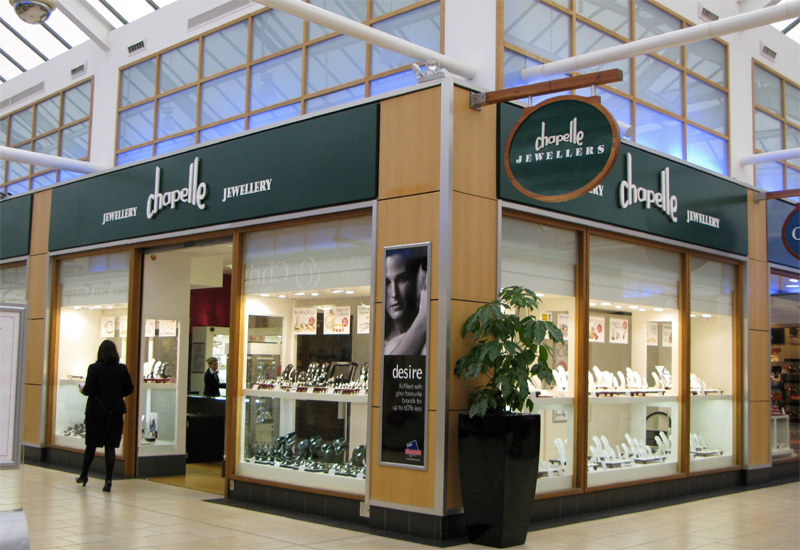 New data from an independent researcher has revealed that the Danish jewellery giant has expanded its shopping centre portfolio quicker than any retailer, bar Poundland and Smiggle. 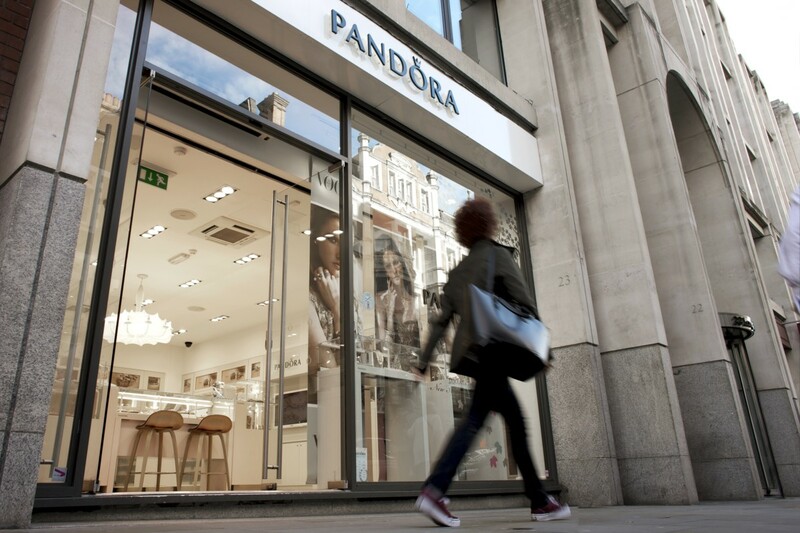 Trevor Wood Associates’ report showed that Pandora had opened 29 stores last year and jewellery retailer Warren James had opened 22. 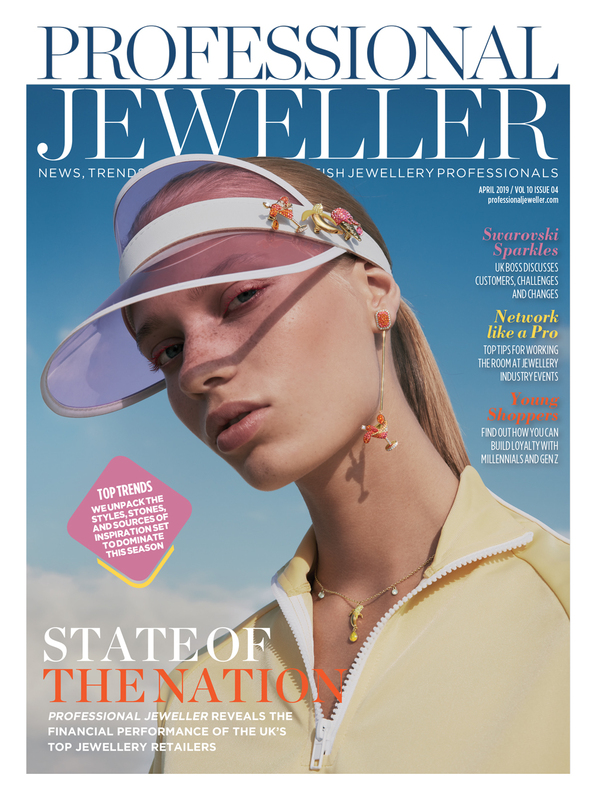 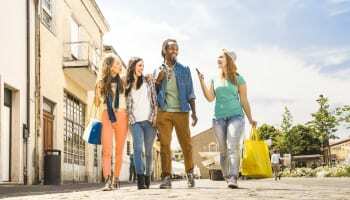 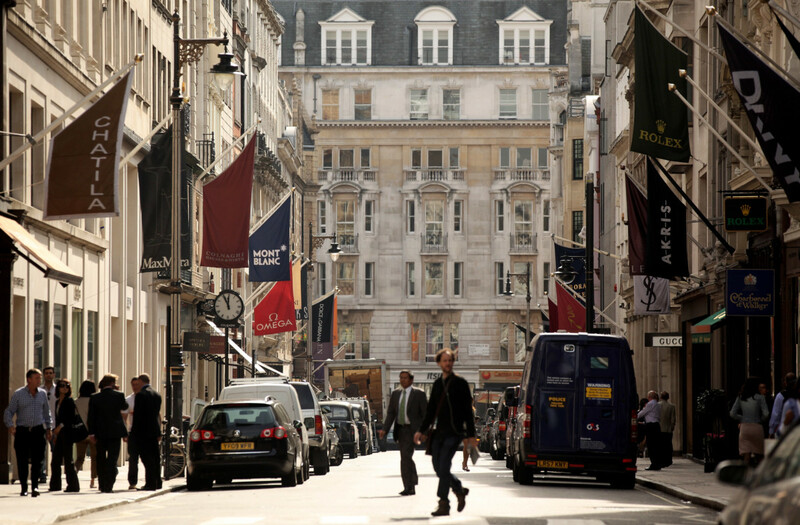 This is the first time either of the jewellery retailers have been in the top 10 of Trevor Wood Associates’ annual Going Shopping list, which shows the fastest growing retailers in the UK’s shopping centres. 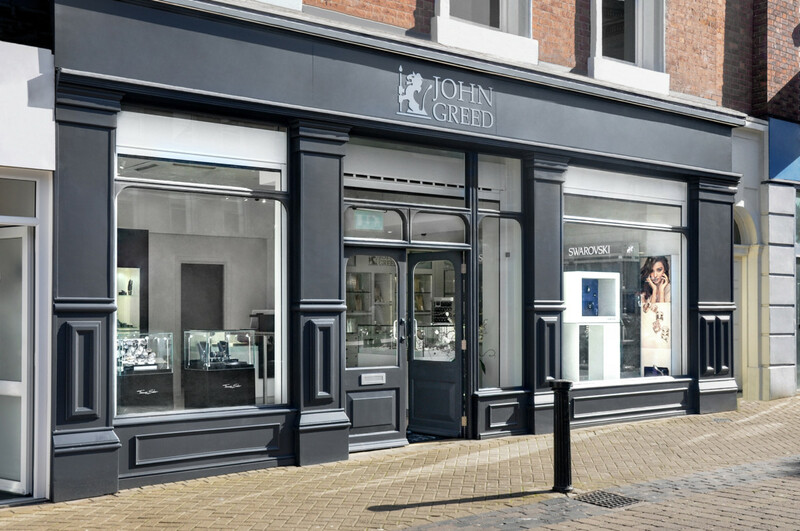 Pandora now has 158 stores in the country and the news comes as the brand’s new managing director, Brien Winther, revealed to Professional Jeweller that he will be heavily focusing on retail. 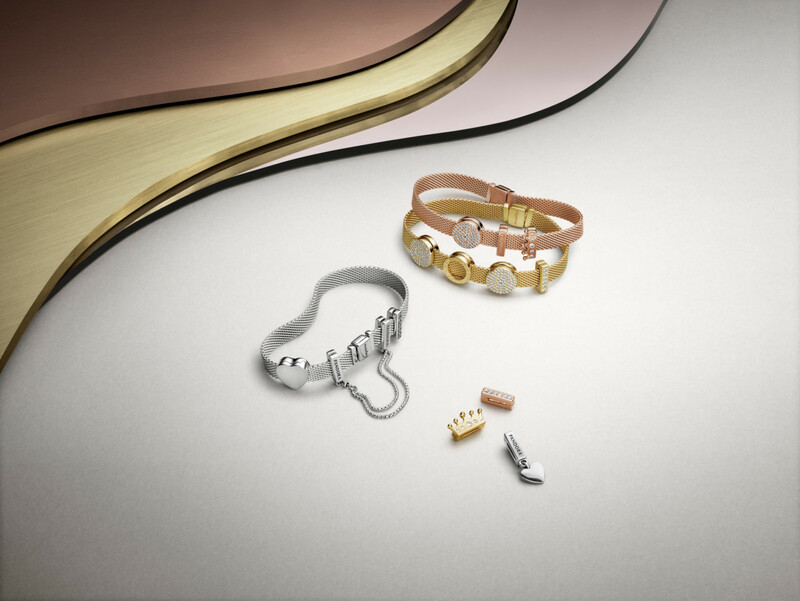 Winther told Professional Jeweller that while Pandora does not have a very strong opening program this year as the brand is “taking a breath” to focus on its existing network, the focus will be on improving the customer experience and empowering store managers. 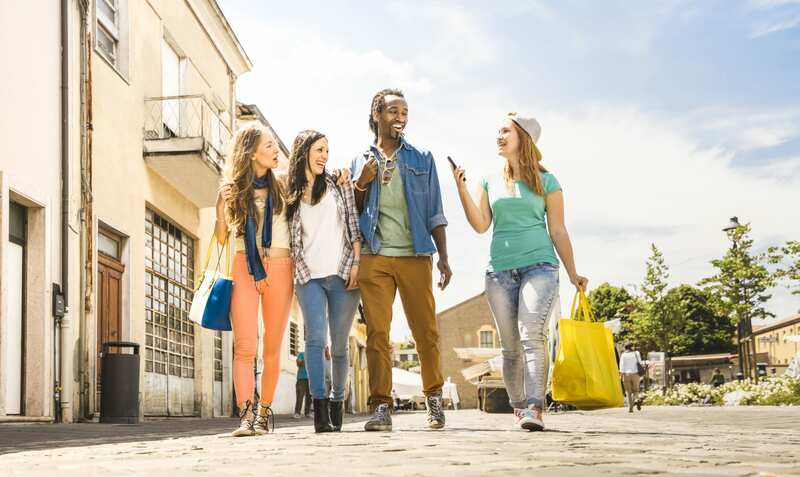 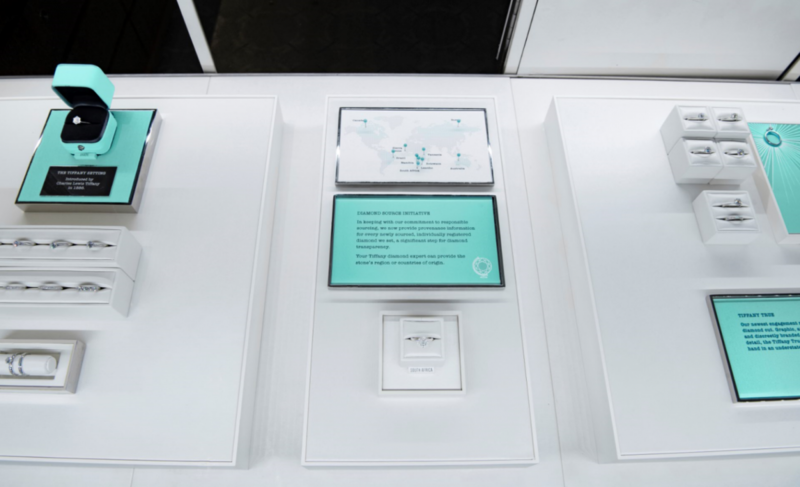 Last year it was estimated that Pandora would open 325 concept stores globally by the end of 2016 – almost the equivalent of one shop opening somewhere in the world every day. 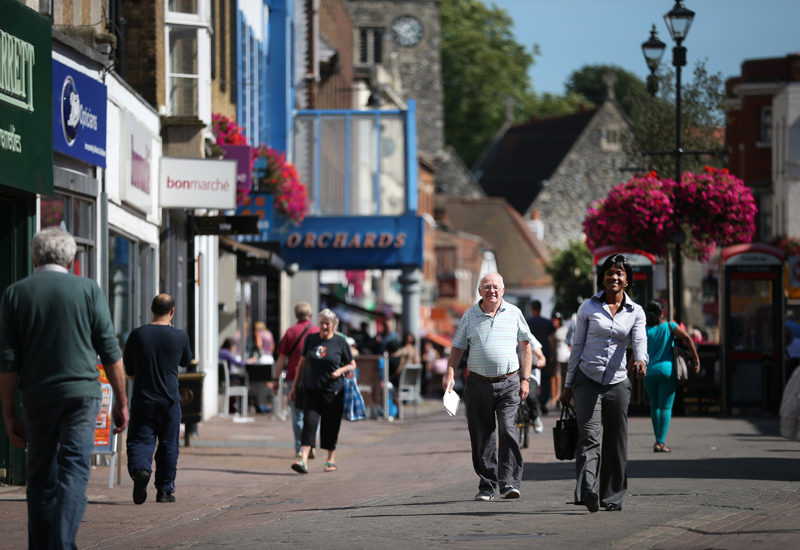 Warren James has opened around 100 shops in the last four years and said this month that it could have opened another 50 if it weren’t for high business rates.